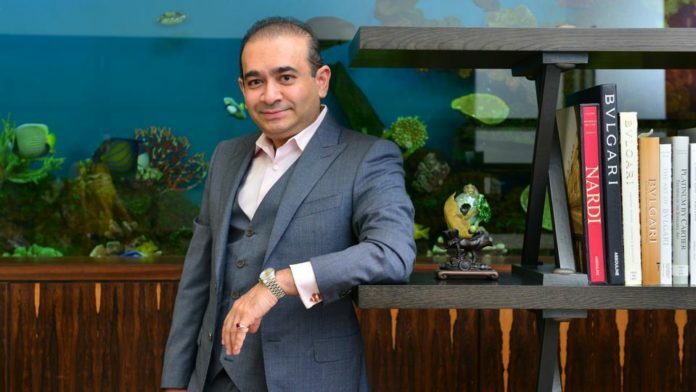 Delhi: Nirav Modi’s wife Ami Modi tried twice to claim 23 Asian sculptures recovered from the New York offices of bankrupt Firestar Diamond, court filings showed. However, the court-appointed trustee refused to give them over as she could not prove she owned them. Nirav’s father bought 22 of the sculptures at a 2010 Christie’s auction in New York for Rs.31 lakh.